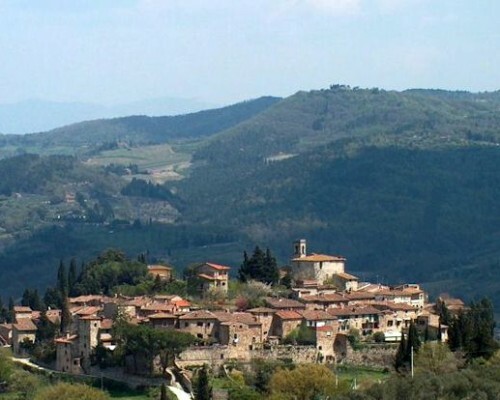 Tuscan Traveler’s Tales – Happy New Year from Tuscany! Tuscan Traveler is looking forward to another year in Florence and Tuscany, writing about the less traveled paths, the hidden courtyards, as well as the objects or places seen every day, but for which the stories have been lost. 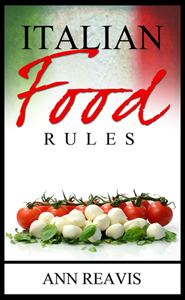 In 2011, Florentine food will be a focus and so will Tuscany for tots (or just for those very young at heart). Italian politics is too difficult for Tuscan Traveler to translate, but 2011 promises to be a year of great change (hopefully), therefore the best alternative web sites for current events will be brought to focus (of course, most likely under the theme Burnt To a Crisp). Tuscan Traveler and Friend In Florence expect to welcome friends back to Florence and Tuscany, as well as meet visitors new to the history, art, food and wine of this fascinating city and a diverse region of beaches and mountains, vineyards and olive groves, hill towns, markets, and so, so much more. Friend in Florence offers you a virtual friend, who has both the experience of a native Florentine and the imagination and curiosity of a visitor, who after 12 years still looks at Florence and Tuscany with the eyes of a foreigner. Offering custom walking tours of Florence and chauffeured expeditions throughout Tuscany, Friend In Florence provides minute by minute information and experiences to create memories that will last for years. 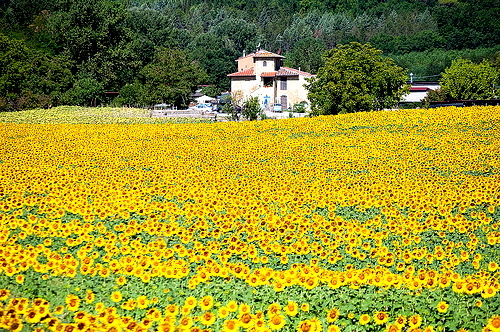 For those who want to explore on their own, Friend in Florence offers self-guided itineraries of Florence and/or Tuscany with information about special events, introductions to friends of Tuscan Traveler and Friend in Florence, directions to workshops of craftsmen and small select wineries, and reservations at the best Florentine restaurants or countryside trattorias. 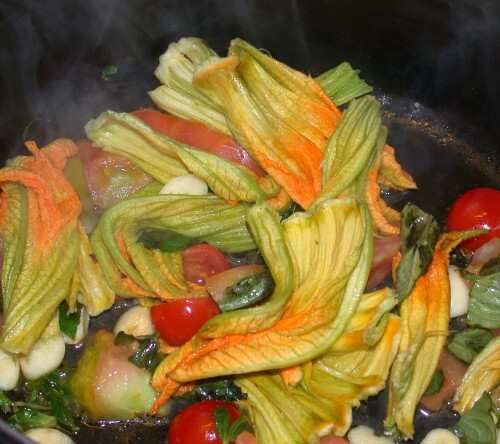 In the New Year, experience the Joy of a Florentine Kitchen! 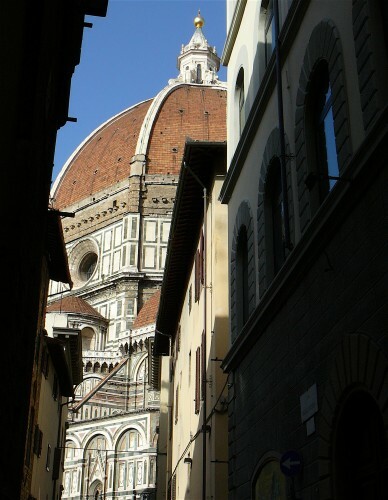 Tuscan Traveler will post descriptions of the best places to eat in Florence and Tuscany, but if you have a desire to experience the joy and simplicity of cooking the Florentine way, ask Friend in Florence to arrange a class in your apartment kitchen in Florence or at your villa in Tuscany. If you don’t want to cook, but also want the comfort and privacy of eating at your home away from home, request a catered lunch or dinner from Friend in Florence.